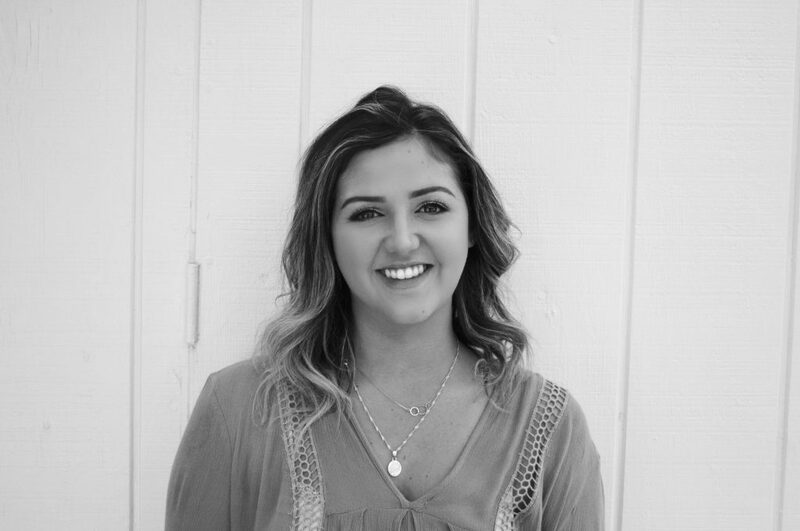 My name is Kaylie Luedke, and I’m a recent graduate from the University of California Santa Barbara. While I earned my degree in Communication and Professional Writing, I am passionate about camping, volunteering with children, devouring novels, recording music, and traveling (to name just a few). I had the pleasure of studying abroad in the Netherlands last fall, where I was able to travel to eight different countries throughout Europe. No matter where I visit, there are few places I love more than the beach. I’m hoping to pursue a career that allows me to see the world, but I know that eventually I’ll wind up right back here in sunny Southern California. I have a strong interest in all things marketing, editorial, branding, and social media related. Additionally, I’d love to pursue a career in public relations, content creation, or anything involved with the entertainment industry. While I have a strong background in writing and sales, I’ve also managed to gain experience in web design, digital editing, and advertising. You can check out more of my projects below.